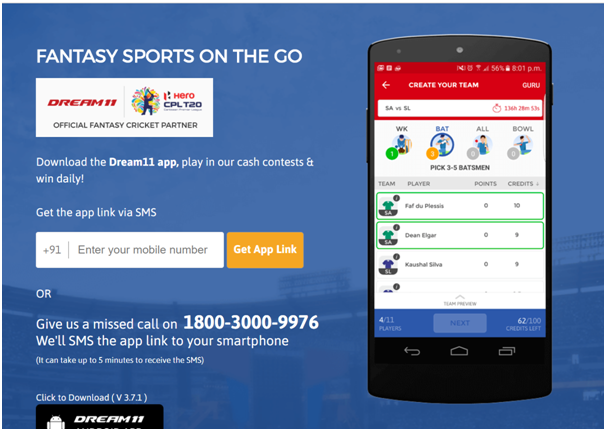 Is it legal to play Dream 11 Fantasy Cricket? Is it legal to play Dream 11 fantasy Cricket? This is the most common question asked by Indians. There are lots of advertisements in the media that lure Indians to Dream 11 displaying the opportunity to earn real cash. Fantasy cricket as the name suggest is playing cricket in fantasy and is different to other online games available to play and the answer to the question is that are playing is legal and that any winnings the players receive are also being won legally. So Fantasy Cricket games are 100% legal to play in India for real money in all states except Assam Telangana and Orissa. 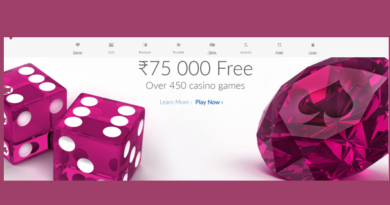 Lately Telangana Cabinet passed an Ordinance amending the Telangana Gaming Act, 1974 to ban online gambling. According to it ordinance gambling involves any activity which is determined on the basis of chance, where consideration has to be paid or awards a prize. Dream11 a game love by cricket fanatics has been banned in Telangana as a consequence of this ordinance. The violator would incur criminal penalties, which could range from a fine of rupees 5000 for the first offence to an imprisonment for a second offence. What actually is Fantasy cricket? Fantasy Cricket is a part of the Fantasy Sports genre and offers online games where you create a virtual team of real cricket players and score points depending on how your chosen players perform in real life matches. 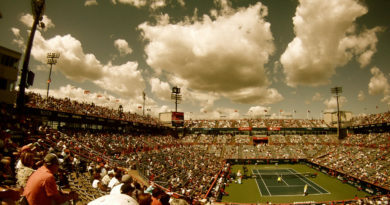 To win a tournament, you must work towards attaining the maximum points and the top rank on the leader-board.e.g. ICC Fantasy league, IPL Fantasy league etc. Therefore a Fantasy Cricket Match is based on batting and bowling orders which are the most debated part of cricketing strategy. A little change in the order can change the course of the game. The concept involves selecting a team of 11 players and 3 substitutes from the pool of players who will play the match. There are no budget caps and player selection is not limited to a particular number of batsmen, bowlers and all-rounders. A fantasy team can have any type of players. The main aim in a Fantasy Cricket Match is to out-score the opposition by as big margin as possible. Fantasy cricket matches can be played in all 3 international forms: One Day International, Twenty20 and Test Cricket. The limited over matches, namely ODIs and T20s, are played in 2 interesting formats- Daily Games and Rounds. Why does Fantasy cricket is legal in India? Fantasy Cricket is classified as a game of skill and as the Supreme Court of India, in K.R. Lakshmanan v. State of Tamil Nadu, stated as follows: In a game of skill, the element of chance necessarily cannot be entirely eliminated but is one in which success depends principally upon the superior knowledge, training, attention, experience and adroitness of the player. So the reason that Fantasy Cricket is viewed as being legal to play in India is due to it being a game of ‘Skill’ rather than a game of ‘Chance’. This difference is the most important factor in determining whether the game is legal. 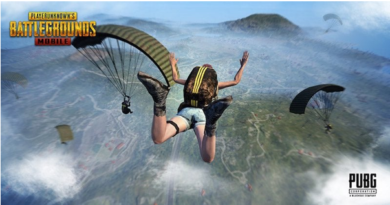 The websites that operate Fantasy Cricket legal games have designed and developed the games specifically so that they comply with the regulations and applicable statutes in India. But in states that ban gambling like Telangana, Assam and Orissa it is still prohibited to play and is considered illegal. There are many Indian online sites that offer Fantasy cricket to players. These sites clearly mention that Fantasy cricket is 100% legal in India. You can choose to play at Dream 11, Khel11, CricBattle, Fanspole, Champs11 and many others. Assam , Orissa and Telangan thus have the law that determine these games of mixed chance and skill and cannot be played for any real money. Therefore players from these states are not recommend to play in any ’Paid’ Fantasy Sports games for real money, but players from these states can still play the ‘free-to-play’ Fantasy Sports games that sites offered and develop their skill levels whilst playing for fun. Dream11 is India’s best fantasy cricket website which offers not only cricket but, football and kabaddi game of skill with over a crore of players playing at this site. Dream 11 was founded by young entrepreneurs Harsh Jain and Bhavit Sheth in 2012 with the vision to make fantasy sports a part of every sports fan’s life. Believing in the business idea, the founders’ passion and scalability of the model, Kalaari Capital and Think Investments (a hedge fund in the Bay Area) have invested in Dream11. Dream11 Inc. mentions that it takes great care to comply with central and state legislations in India to protect users from any legal risk. All the fantasy sports games for cricket and football as available on website, including the paid formats of the like (“Dream11 Games”), are carefully designed to comply with applicable statutes and regulations in India. How to play dream 11 Fantasy Cricket? 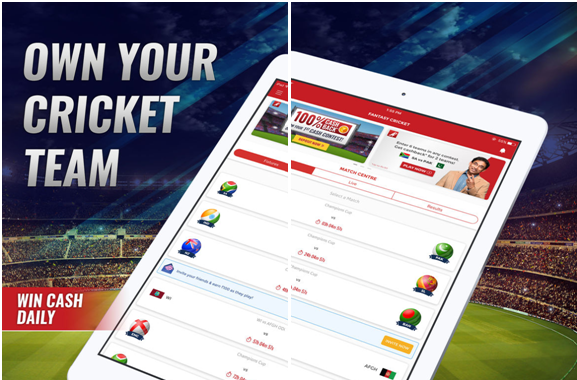 You can play dream 11 Fanatsy cricket with your PC , laptop or with an app on your IOS mobile or tablet or with Android phone. You need to have your cricket knowledge and skill to create your team within a budget of 100 credits. Your team earns points based on how your chosen players perform in real-life matches. Remember, these players have to be chosen before a real-life match begins. 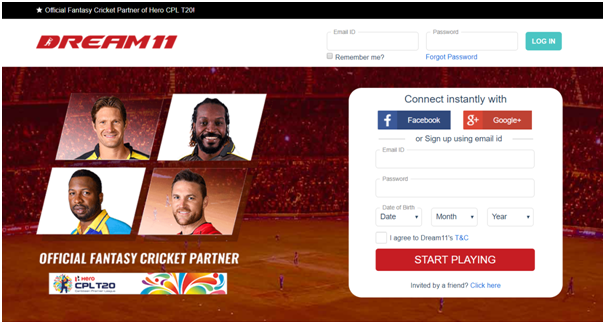 Once you are on Dream11, choose your sport, register by filling out a short form or connect instantly with your Facebook or Google+ account. Join free or cash contests of your choice. Cash contests let you win cash and require an entry fee, for which Dream 11 provide multiple payment methods such as Credit Cards, Debit Cards, Net banking and PayTM. If you win, your Dream11 account will be updated shortly after the match with your winnings! Fantasy Cricket on Dream11 starts as soon as the deadline for the match ends. The deadline (denoted by the countdown ticker) is usually 1 hour before the start of the match. Ranks and points will be updated and displayed during and at the end of every match. If you win in any cash contest, the winnings will be credited automatically to your Dream11 account balance. The winner declaration and crediting of the winnings to your Dream11 account usually happens within a couple of hours after the match is completed. The dedicated team manually verifies the fantasy cricket scorecard with their live cricket feed to ensure that the points and scores are correctly updated after every match. This procedure can sometimes take a relatively long time. Only after Dreams 11 are sure that all points and scores are accurate, the final points are updated and winners are declared. Note that if the amount in your Winnings Account is not withdrawn to your bank account within 335 days from the date of credit, it will be deposited automatically to your bank account which is on record with Dream11, provided that your Dream11 account has verified by Dream11. In case no bank account is provided or you have failed to complete the verification for the Dream11 account, the amount would stand forfeited by Dream11. Hence its important that you get your Dream11 account verified as soon as possible. Please check dreams 11 Terms & Conditions for detailed information on this aspect. 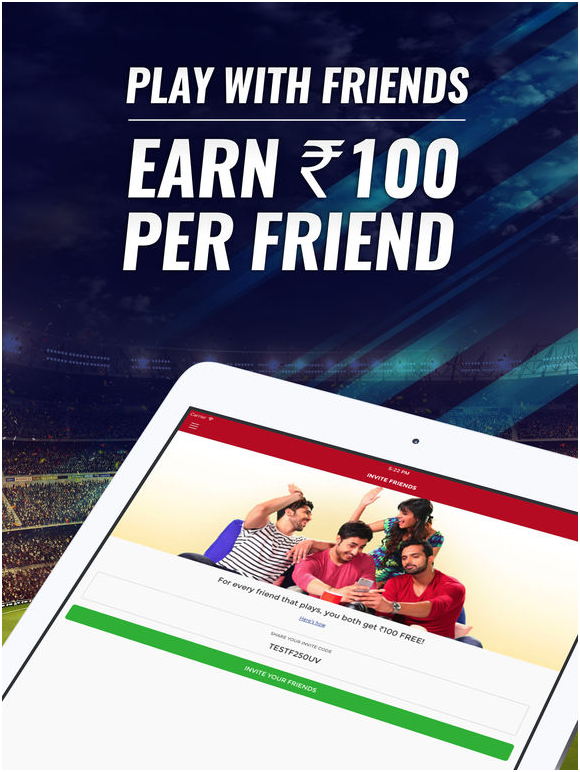 With social dreams 11 app you can also earn Rs 100 on referring a friend as a bonus. 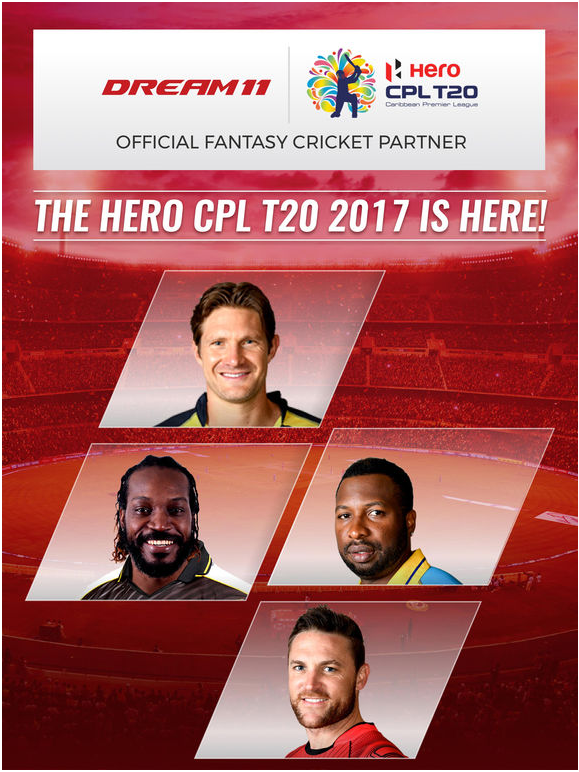 Download the app all free from iTunes app store or play with your Windows or Mac PC and enjoy the game of Fantasy cricket. ← Goa government plans to eliminate floating casinos within next three years and stop permissions for casinos even on land.